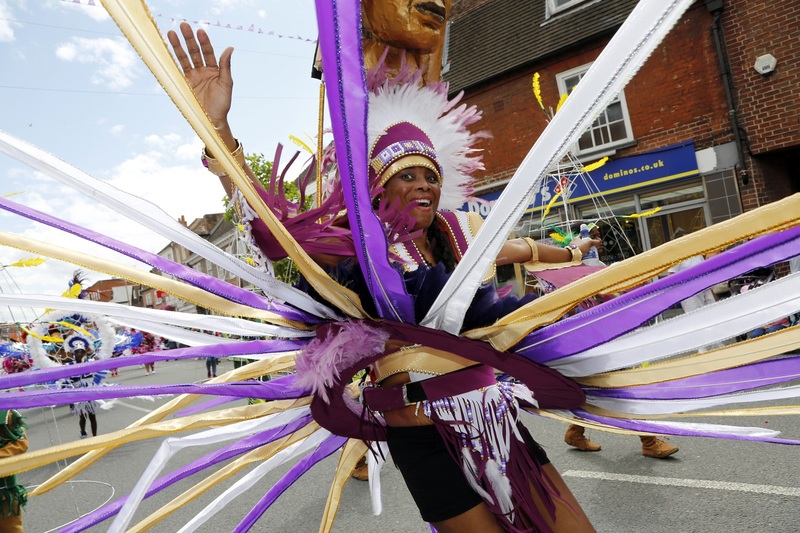 Massive crowds flocked to Newbury on Sunday for the Newbury Carnival Parade and Carnival Fete. 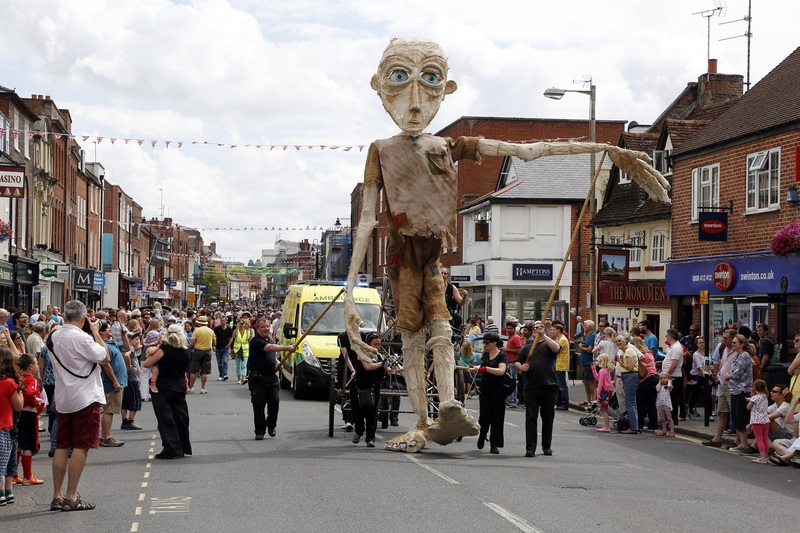 The event, which was opened by Newbury Town Mayor, Mr Howard Bairstow, started with the Carnival Fete at 12.00 noon, with the main Parade starting at 2.00pm in Pound Street, travelling through the centre of Town to join the Fete in Victoria Park. 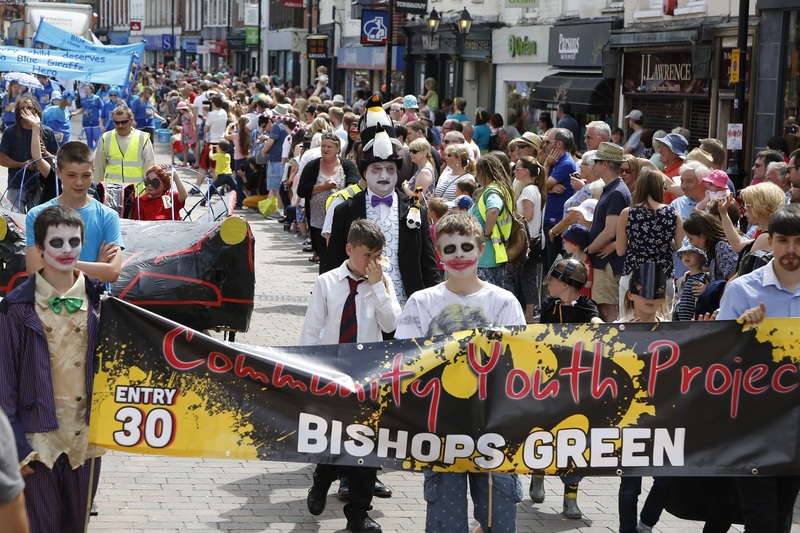 The crowds were treated to some spectacular entries including the wonderful John the Giant, the Rampage Mas Band, the Harley Davidson Drive Through and the Reading Scottish Pipe Band. 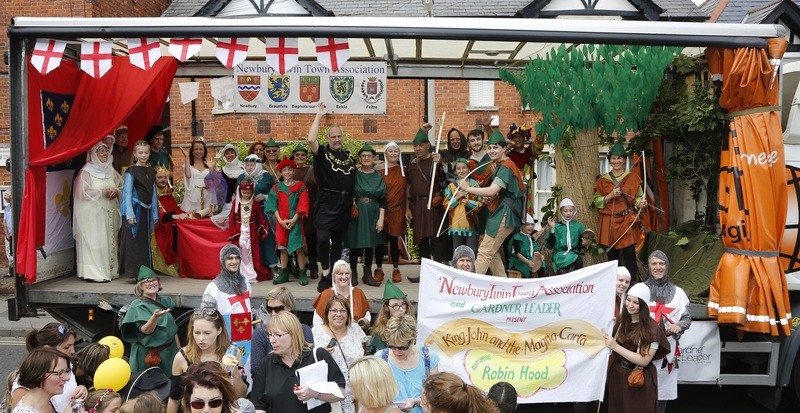 KATS – Kennet Amateur Theatrical Society: The Costume Crew!